Voted Best Dentist in Stockton! Where Great Smiles are Made! Stockton dentist Dr. Lester Low is well known for providing the highest quality of cosmetic and family dental care in the Brookside area of Stockton CA. He is consistently voted "Best Cosmetic Dentist in Stockton". 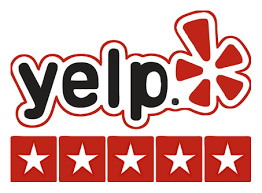 Read our 700+ 5 Star Reviews. 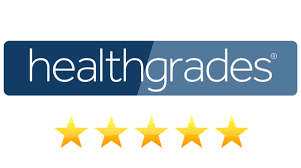 You will appreciate the personal service that each patient receives from Dr. Low and his caring staff. We get it right each time giving the care that you deserve. Dr. Low's commitment to excellence shows his passion to make your smile the best and to do dentistry right. We offer comprehensive dental care for the entire family using the latest technology to get artistic cosmetic dentistry. 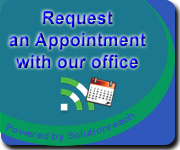 Contact our office TODAY to schedule your appointment with Dr. Lester Low. With your new beautiful smile, you will build confidence and enjoy having healthy teeth and gums. We look forward to meeting you and helping your family to great SMILES! 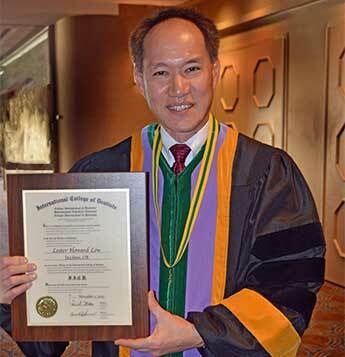 Meet Dr. Lester Low, the only dentist in Stockton awarded "Best of San Joaquin" in two prestigious publications! He has been recognized with many professional awards. Don't like going to the Dentist? I LOVE going to my Dentist! 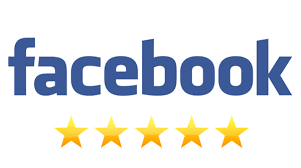 "Thank you Dr. Low for the excellent dental care I get from you and your staff. You, Dr. Low, are also an artist. I say this with conviction when I smile in the mirror." Want a quick introduction to Dr. Low's practice? This video has been specially prepared to give new clients an overview of our services and practices. Had a great experience with Dr. Low?